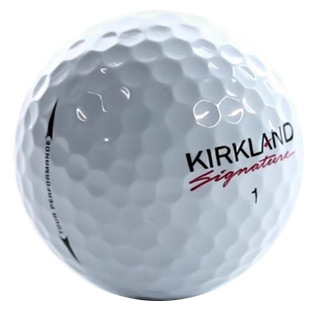 The Kirkland Signature Golf Ball was here for a bit, now its gone. Will it be back? 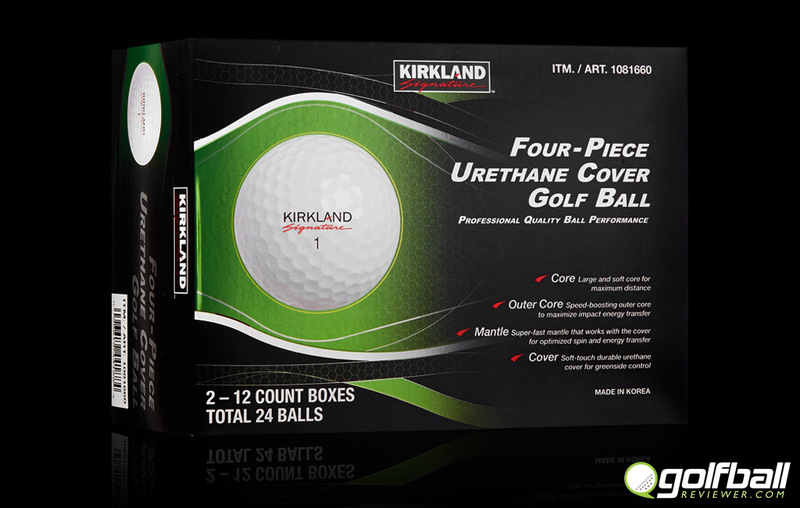 Luckily I got a box and was able to try out a Kirkland Signature golf ball when I did! 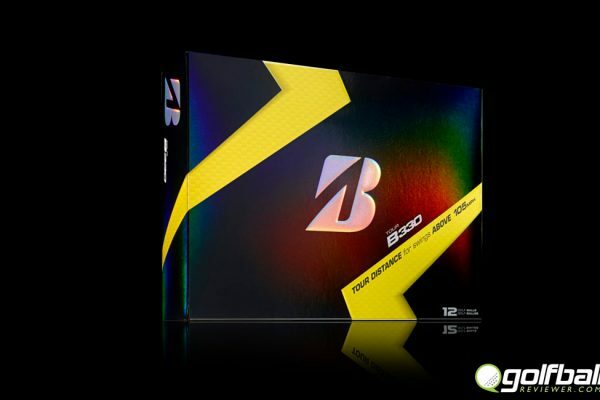 The Good: High performing tour quality golf ball for less than half the price! The Bad: They were on shelves for about a month and mysteriously disappeared. 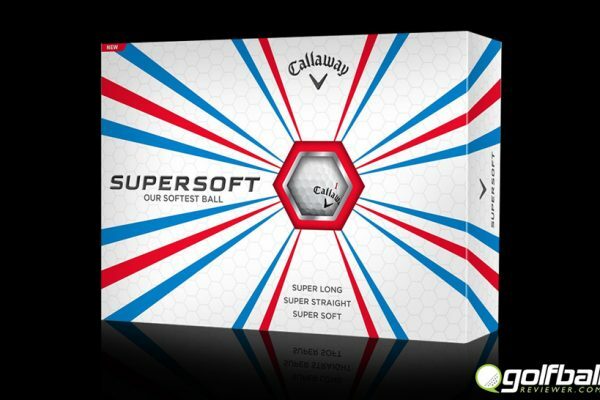 Bottom Line: If these balls ever come back, grab a palette full of them along with some Kirkland Signature Prime steaks and Vodka. 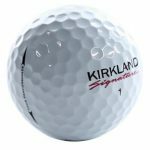 A few months ago I noticed they came out with Kirkland Signature Golf Ball. I was skeptical at first after looking at the cheap looking packaging and pricetag, $29 for 2 dozen? Afterall those Kirk Sig golf gloves are cheap garbage IMHO (they were good at first, Callaway knockoffs, then they changed the construction unfortunately). These balls had to be a TopFlite knock offs or something on the lower end I thought to myself. Then I noticed it said 4 piece ball on the cover! 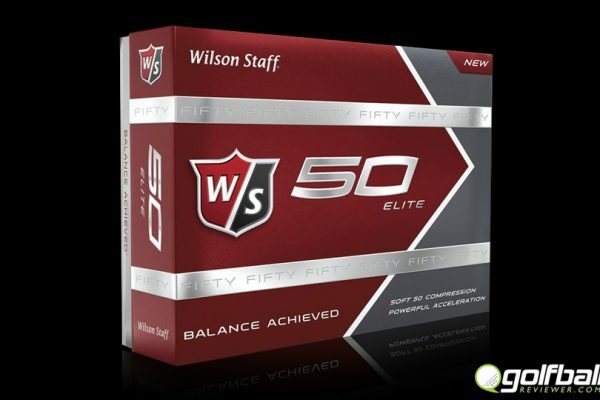 I am a big fan of the Kirk Sig products. If you have tried the Champagne or Vodka you know the quality is comparable to the high end Moet or Grey Gooses for at least half the price. I decided to get a pack of the Kirk Sig balls and give them a go. 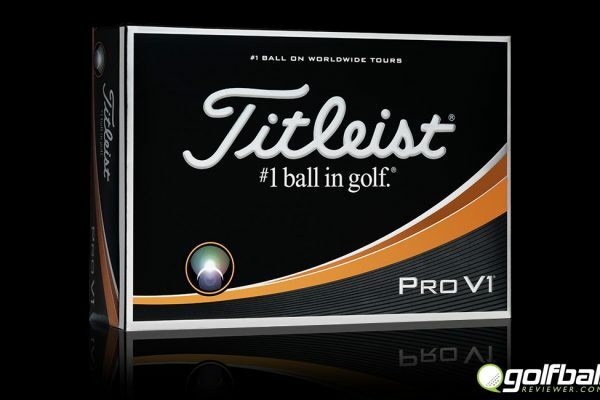 To be fully honest, if it wasn’t for the logo I would have thought these were Titleist ProV1’s. From the compression to the cover hardness, the bench test results are almost identical. 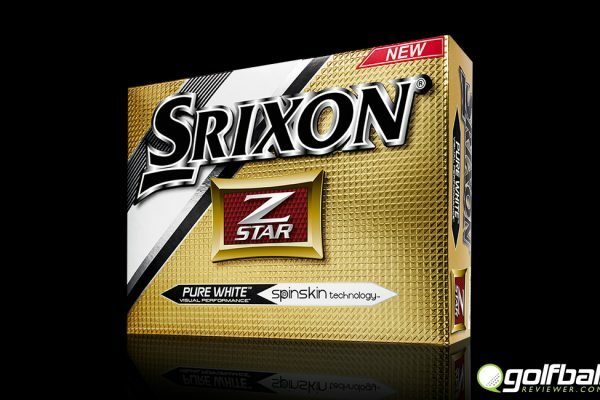 I thought that I struck gold as I have been known to let the big dog get a little wild and sprinkle the desert with top dollar ProV1’s at times. It can get pricey after all. Life was good and I never thought it would end. Unfortunately it did. Costco never came out and said exactly why but they suspended production of the ball. There have been a lot of rumors and speculation as to why this happened but no one knows the real reason. Costco reps did say they will bring them back into production in the future but the question is, will it be the exact same ball and price? We can only hope so. Until then I will continue visit Costco and peruse the sports aisle just before loading up on alcohol and prime steaks.